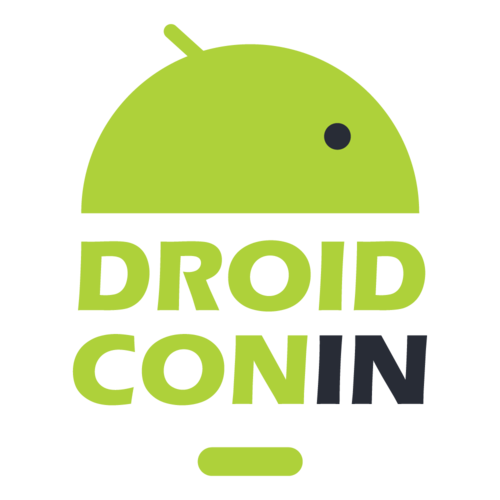 droidconIN is the biggest android conference in the region and is the place to be if you are into android development, design or architecture. droidconIN is India’s largest Android conference, and part of a worldwide series of conferences focused on the Android ecosystem. 2016 edition is over. In 2016, we had talks on core Android development, the ecosystem of tools and frameworks around it. For more updates, follow us on Facebook, Twitter and YouTube. Sign up to receive updates and information about tickets, speakers, schedule and more. With the sales of smartwatches overtaking luxury ones for the first time in Q4 2015, (refer this), time is not far when they will be our virtual assistants, will provide us information even before asked for, and will help us in being healthy too. Unlike traditional watches, Android wear lets you modify the watch dials on the fly, allowing you to Wear what you Want. In this workshop, you will learn how to build beautiful watch faces using the digital dynamic canvas of the Android Wear watches to tell time with colors and relevant contextual information. Android NDK provides a powerful set of tools to build and run native code in Android apps. Often times, an Andorid app will need to execute code written in such native code languages like C/C++ for doing some computationally intensive tasks or for simply reusing code libraries written in these languages. In this workshop, Naman will be talking about setting up the NDK and how to port existing softwares written in C/C++ to Android and Java. Security implementation from OS level, extending till App level security, covering best practices for making applications. Focus on how Security has been implemented from OS side, how certain vulnerabilities are exploited and what mistakes do app developers do which can be exploited. This will be a hands-on session, which will involve introduction to OS from scratch and will cover advance topics which followers can easily grasp. Pattern of workshop will be initial introduction to new concepts, then implementing them and Small challenges will be offered so that participants can relate with real world scenario. droidconIN is the biggest android conference in the region and is the place to be if you are into android development, design or architecture. I've attended every single edition of droidconIN and I must say that I've met some amazing people and startups here. co-organiser of BlrDroid, Android developer and entrepreneur. droidconIN 2014 was one of the best tech conferences I have ever attended. As always HasGeek events, could meet with a lot of GitHub and Twitter 'celebrities' in person. CyanogenMod contributor, Android hacker & evangelist, Open source enthusiast and electrical engineering student.